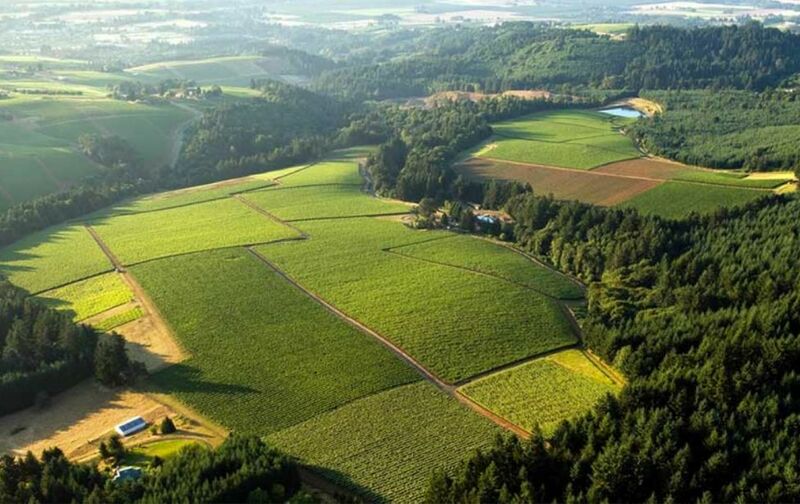 Oregon Chardonnay has gained considerable prominence recently. If you are new to Oregon Chardonnay, it is an ideal time to get on board. The prices of the 2017 Oregon Chardonnay All-Americans ranged from $30 to $100 with an average of $52, comparable to California Chardonnay counterparts.